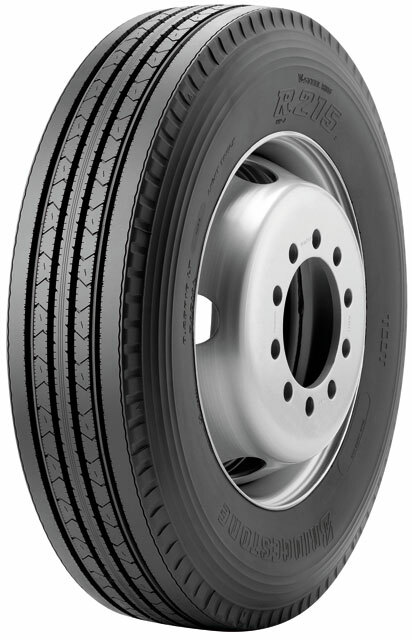 The R215 is a highway tyre designed for all axle positions. It features a defence groove to reduce mechanically induced irregular wear. It also offers excellent retreadability.